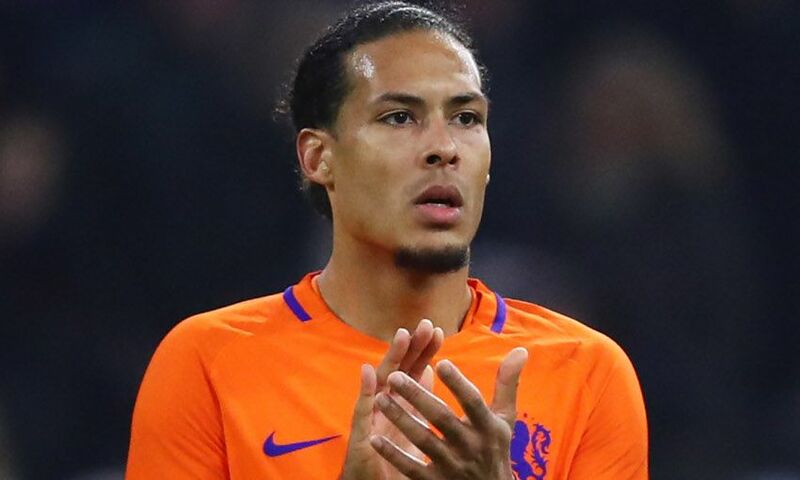 Virgil van Dijk scored to help secure his first win as captain of the Netherlands national team - a 3-0 friendly victory over Portugal in Switzerland on Monday evening. The defender was named alongside Liverpool teammate Georginio Wijnaldum in the second starting XI of Ronald Koeman's reign, and ensured his countrymen quickly bounced back from a 1-0 defeat to England last time out. Van Dijk bookended a remarkable first 45 minutes for the Dutch at Stade de Geneve, joining Memphis Depay and former Reds winger Ryan Babel on the scoresheet by producing a brilliantly controlled finish in the box. Koeman's men were unable to add to their tally in a second period that saw Wijnaldum withdrawn in the 68th minute, but had little trouble in seeing out victory after Joao Cancelo's dismissal on the hour mark. Meet LFC's Dutch duo Virgil van Dijk and Gini Wijnaldum and hear stories from their careers at a special Anfield event on Thursday April 19. Head to liverpoolfc.com/lfcevents to find out more.